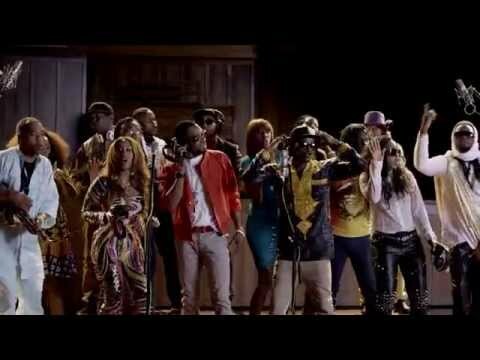 African citizens join the continent’s top musicians, hundreds of CSOs, and ONE.org to ask leaders to invest more and better in agriculture. As the 23rd African Union (AU) Heads of State and Government Summit gets underway in Malabo, Equatorial Guinea, ONE.org’s Do Agric petition, which calls on African leaders to recommit to spending at least 10% of national budgets on effective agriculture investments, has gathered more than two million signatures of support from African citizens across the continent. The petition has been hand delivered to a number of Heads of State, including Presidents Jakaya Kikwete of Tanzania, Yayi Boni of Benin, John Mahama of Ghana, Mahamadou Issoufou of Niger, and Macky Sall of Senegal. The petition has also been hand delivered to Vice-President Guy Scott of Zambia, Prime Ministers Moussa Mara of Mali and Brigi Rafini of Niger, as well as Nigeria’s Minister for Agriculture – Adesina Akinwumi, Minister for Agriculture and Food Security of Burkina Faso – Mahana Zougrana, Nigeria’s Coordinating Minister for the Economy – Ngozi Okonjo-Iweala, and South Africa’s Minister of Agriculture, Forestry and Fisheries – Senzeni Zokwana. 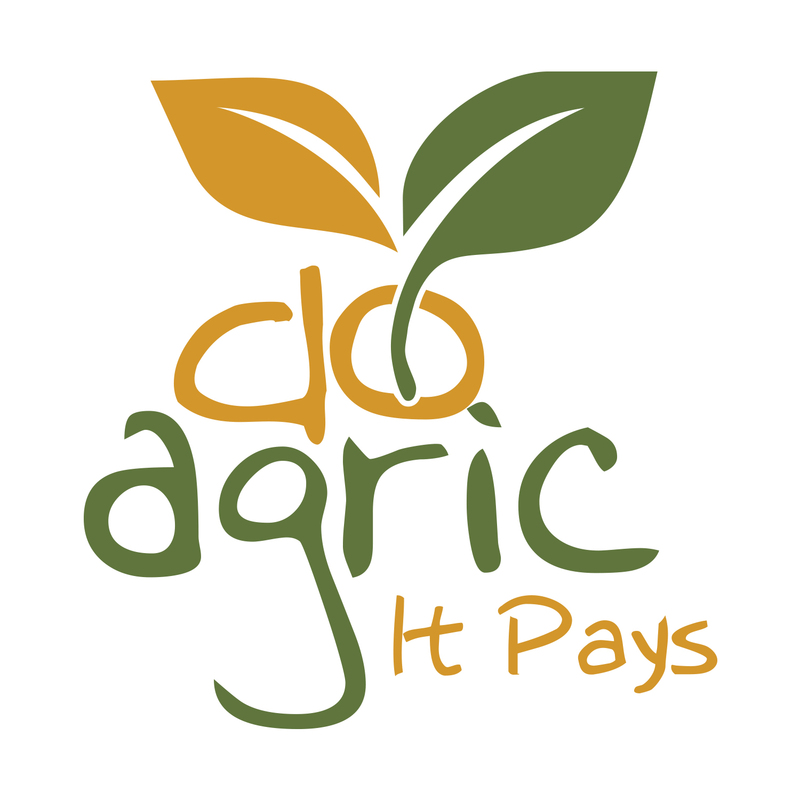 ONE.org officially launched its “Do Agric, It Pays” campaign on 20 January 2014, along the margins of the 22nd Ordinary Session of the AU Summit in Addis Ababa, Ethiopia, in support of the 2014 AU Year of Agriculture. The campaign encourages African governments to keep their 2003 Maputo promise to invest at least 10% of national budgets in agriculture. It makes a case for better strategic policies and transparent public investments that will better support smallholder farmers, especially women, and lift millions of Africans out of poverty. 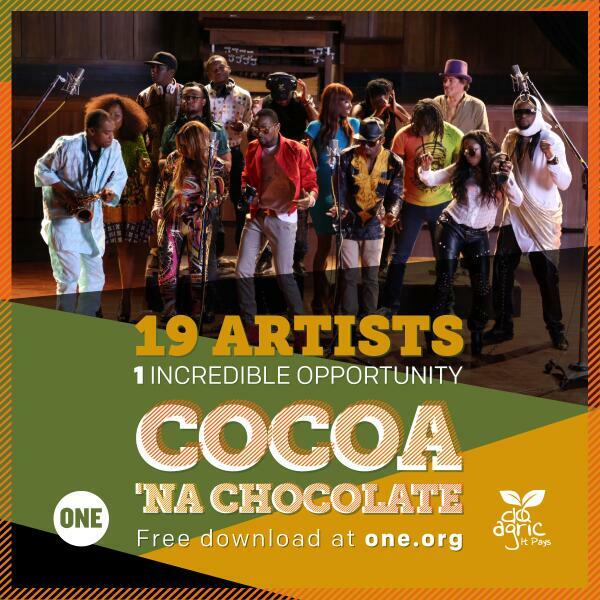 In April, D’banj and eighteen artists representing eleven different countries came together to record the single “Cocoa na Chocolate” in support of the Do Agric campaign. 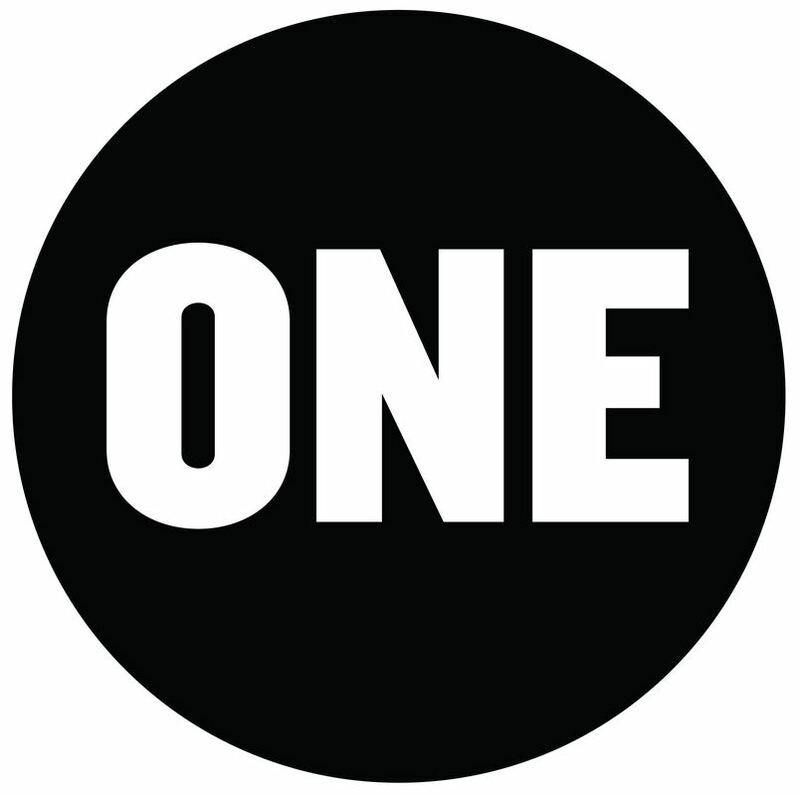 This week, ONE.org and 120 partner organizations from across the continent released an open letter addressed to AU Heads of State reminding them of their 2003 promise to end hunger and extreme poverty for millions of Africans by 2024. The partner organizations also laid out 10 joint policy recommendations to accelerate economic development on the continent, through an African-led agricultural transformation agenda steered by the AU’s own CAADP (Comprehensive Africa Agriculture Development Programme). Adopt a target-based timeline towards reaching the AU 2003 promise to dedicate a minimum of 10% of the annual budget for agriculture and create a mechanism for monitoring progress. Commit to making investments that increase the support for small-scale producers, which include investments in hard infrastructure, technologies, research, extension services, information services and end post-harvest losses. Commit to implementing quality focused agriculture budgets and services that are clear and transparent to farmers and citizens. Adopt measures to eliminate the gender and youth gap with respect to access to finance, land, technology, and training and extension services as well as markets access. Adopt guiding principles on Large Scale Land Based Investments that will strengthen land governance and security of tenure rights for small-scale producers and curb land grabs through the implementation of AU ‘Framework and Guidelines on Land Policy in Africa’. Adopt a mechanism for mutual accountability and joint sector reviews to account for progress in ending hunger within the CAADP result framework. Adopt measures to reduce barriers to domestic and intra-regional trade. Adopt measures to integrate sustainability and climate resilience measures into national agriculture investment plans. Adopt measures to ensure policy making under CAADP is inclusive, effective, transparent, mutually accountable, and participatory. • Boost yields for smallholder farmers and a reduced food import bill, which currently stands at about $25 billion annually. • Increase food availability for the 265 million Africans who are under-nourished. • Increase intra-Africa trade benefits, estimated to reach $2 trillion by 2030. • Increase incomes for farming families through reduced post-harvest loss which is today at $48 billion a year. • Increased food production and agro-processing can provide millions of jobs for African youth.